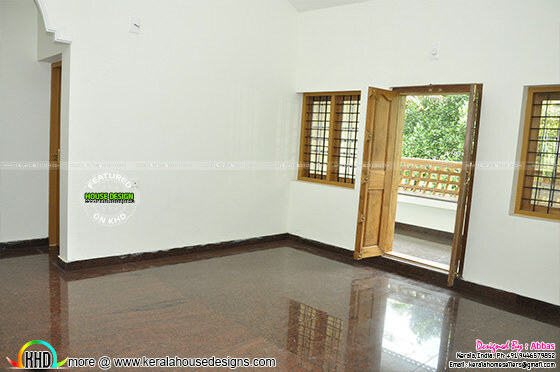 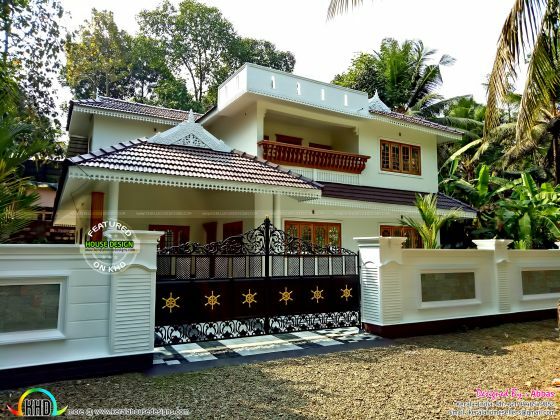 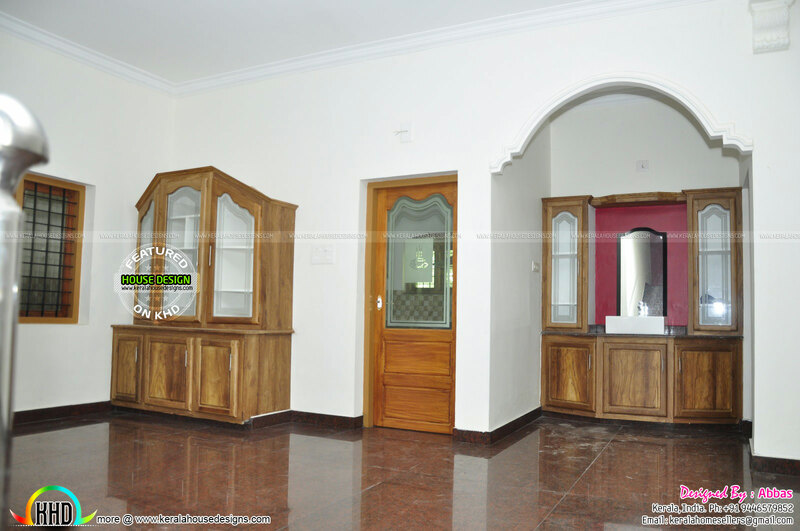 Double storied traditional home fully wooden furnished with teak wood and fully granite flooring. 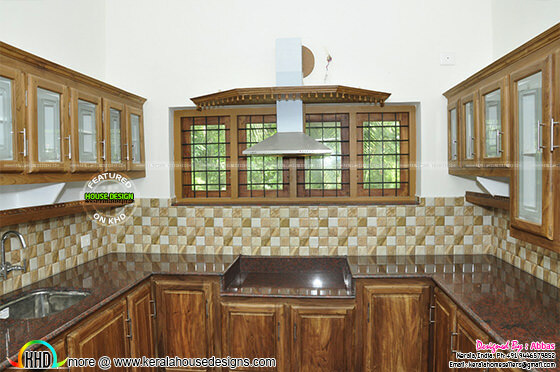 Modular kitchen is a set of all compartments(drawers,cabinet,racks,shelves). 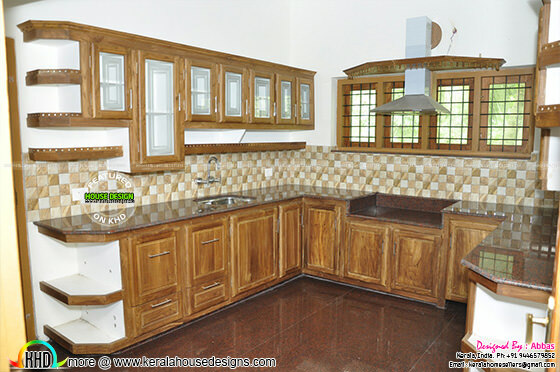 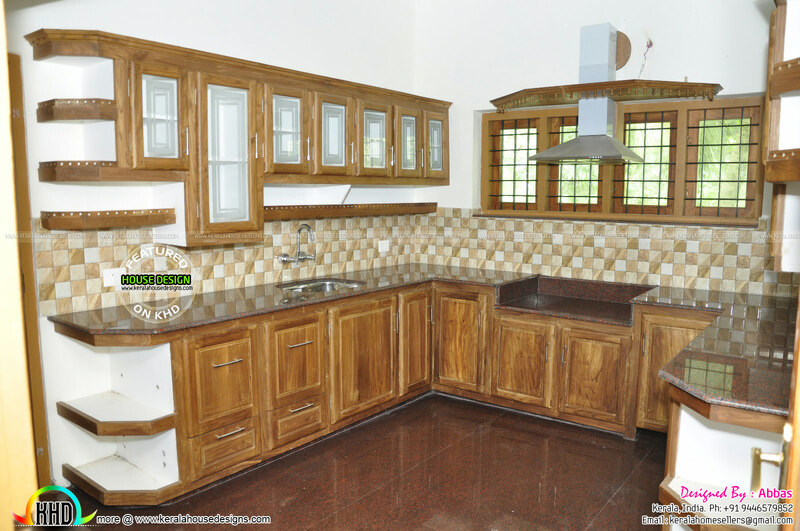 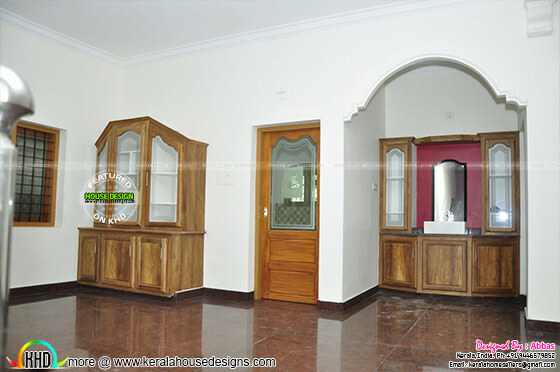 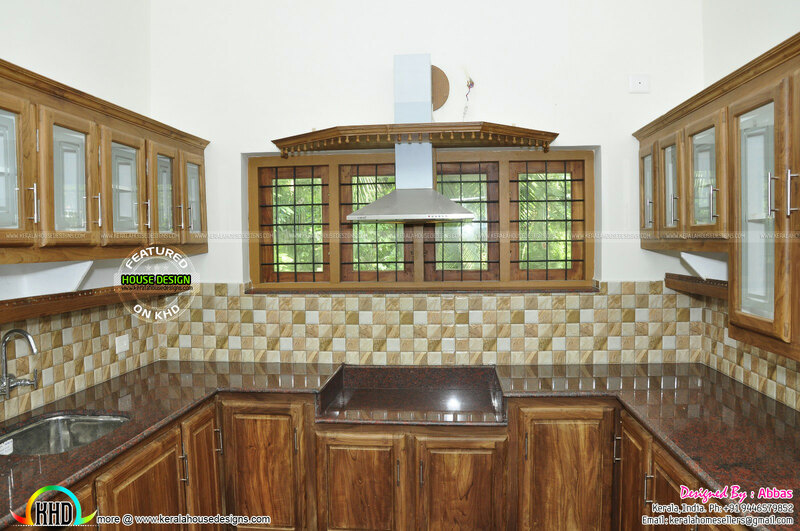 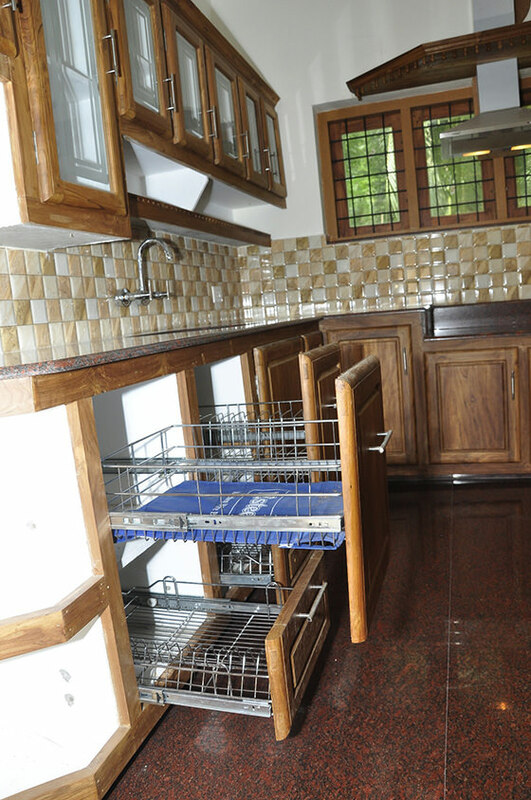 Here the kitchen is fully furnished in teak wood. 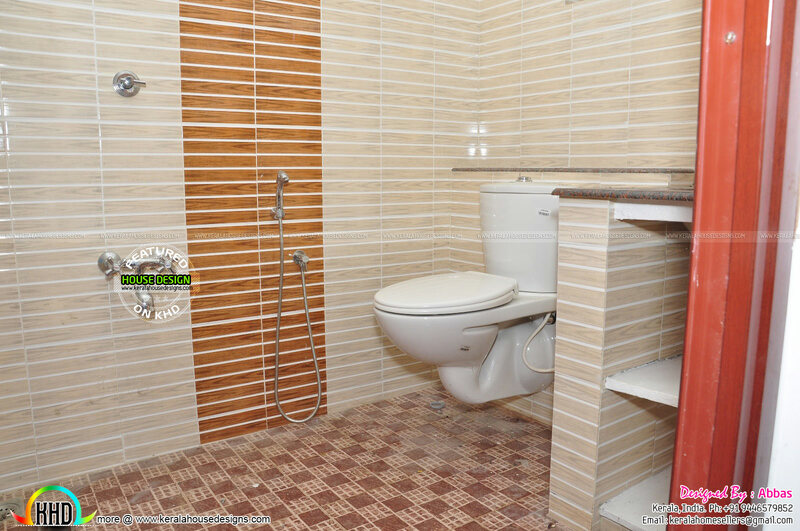 Bath fittings is parryware modern closet and concealed flesh. Very attractive floor tile and wall tile. 1 comments on "Kerala real estate listing 2017 - Home for sale"